- Our fully trained operatives come ready to under take a wide range of services. - All staff have a range of qualifications making them ready to operative any machinery needed. 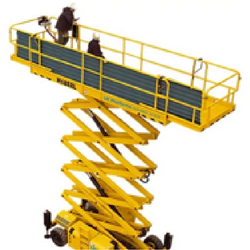 - All staff are IPAF & CSCS Card holders. 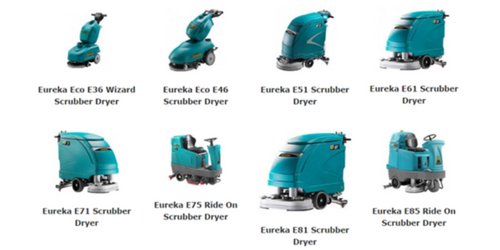 - Our Eureka scrubber dryer machines will wash, scrub and dry your floors. 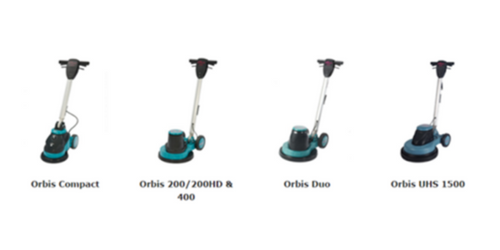 - Our Eureka range of scrubber drier machines covers all sizes of floor washer from the smallest electric pedestrian/walk-behind scrubber drier ideal for smaller floor areas to the largest sit-on scrubber drier for larger areas. -Our vacuum floor sweepers combine powerful dust extraction with high efficiency filtration to ensure that all dust is retained for disposal. Filter cartridges are cleaned automatically at the push of a button to ensure full suction at all times. -Our vacuum floor sweepers clean floors 40 times faster than a person with a broom. 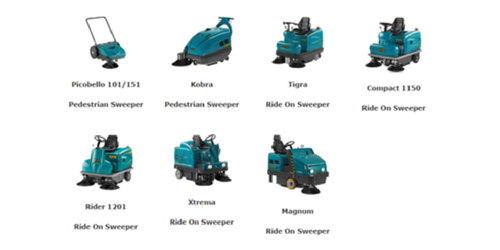 The Magnum sit on floor sweeper will sweep up to 12,500 sq metres per hour powered by battery, LPG petrol or diesel. 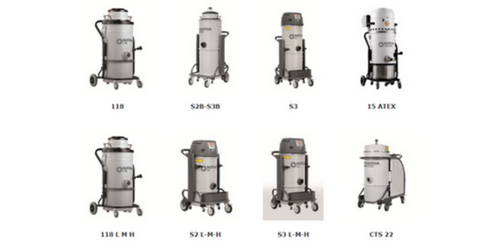 -A wide range of Nilfisk industrial vacuums. 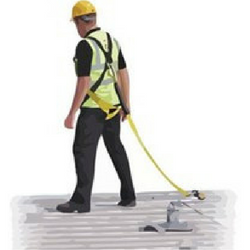 -Perfect for cleaning in confined areas and for the removal of hazardous dust and fumes. 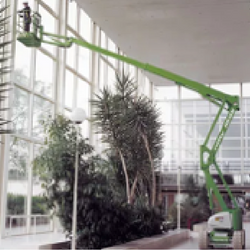 -Industrial vacuums are also useful in places where no dust emissions are allowed, such as areas with dust-sensitive machinery, laboratories and clean room facilities. 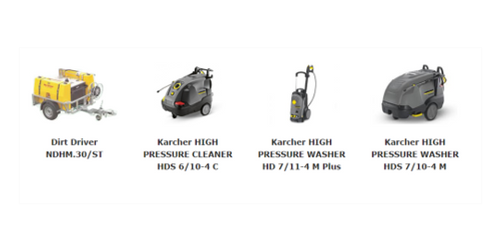 A cost effective range of single disc rotaries, that offer exceptional handling and productivity for cleaning and polishing hard floors.